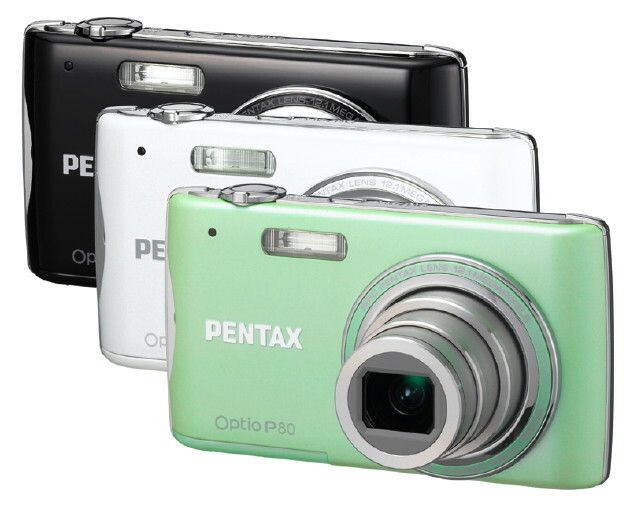 Also announced today from Pentax are the P80 and E80 digital cameras. The 12-megapixel P80 is capable of recording HD video (720p) at 30fps and features an improved face detection function to recognize your mug even when it’s at an angle. Said function can see up to 32 faces in about 0.03 seconds. An ISO of 6400 should help in low light situations. The P80 will be available in September for $200. 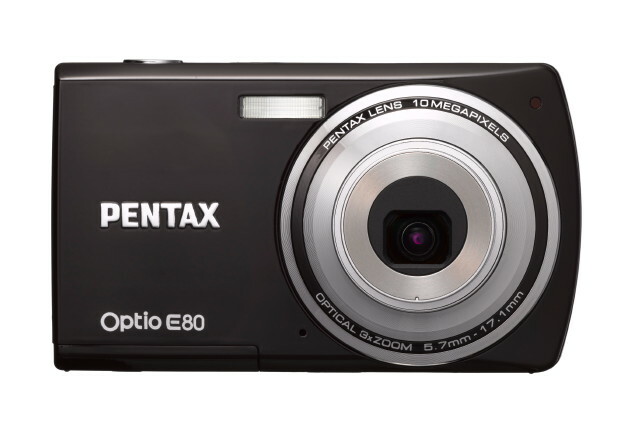 The E80 takes the sensor down to 10 megapixels and captures HD video at 15fps. Those are really the only differences between the E80 and the P80. This, too, ships next month for $130.